LFC’s Asia Tour 2011 came to a winning end with a 9 goal thriller in Kuala Lumpur in front of 80,000 Liverpool supporters. This game followed an almost identical pattern to the opening pre-season game before two late reds goals ensured the scoreline reflected the pattern of the play in the game. Liverpool welcomed back Emiliano Insua to the LFC squad for the trip to Malaysia, and tinkered with the partnerships that had played in the game in China earlier in the week. 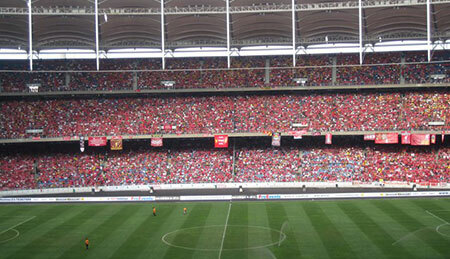 The reds had been treated like gods by the Malaysian LFC fans and 80,000 of them packed in to the National Stadium in Bukit Jalil, Kuala Lumpur – created a sea of red, an Anfield on the other side of the world. Charlie Adam opened the scoring with a penalty after Andy Carroll was fouled. Adam scored the penalty before being asked to retake. He did so, and put the ball in the same place – again beating the keeper. 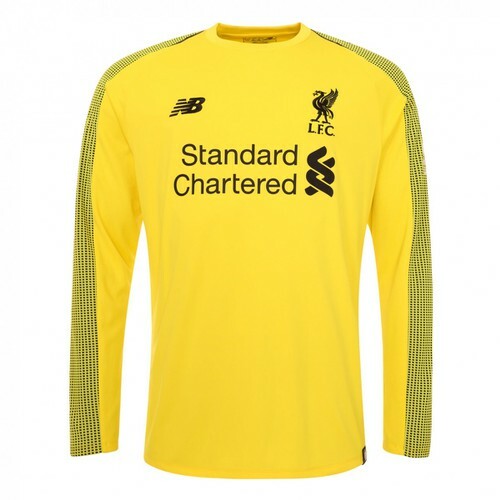 Just as against Sunray Cave, Liverpool conceded a late goal in the first half as tiredness crept in. The players went in 1-1. The goals started to fly in the second half, as Aquilani brought dominance to Liverpool’s midfield, with even returning Insua getting a few assists from his excellent crosses out wide. David Ngog scored a quickfire double, before Rodriguez added a 4th to lead the reds in a commanding 4-1 lead. But again concentration waned and Martin Hansen conceded twice (four in total in only 40 minutes of on pitch time) and all of a sudden we were back at 4-3. Liverpool sensing that anything but a win would be disappointing, hit back – Rodriguez firing his second of the game – continuing with his recent excellent scoring record before Kuyt put the game out of Malaysia’s reach with Liverpool’s 6th. The sweltering humidity of this tour will no doubt have helped LFC’s fitness levels, although with a month of pre-season to go there is still plenty of time for the players to improve fitness and concentration. Charlie Adam is settling in nicely to the reds team, while Andy Carroll is still struggling to rediscover his touch that enabled his Liverpool move. Alberto Aquilani continues to win the plaudits in another eye-catching display, creating goals and chances for Liverpool from deep or advanced midfield positions. If anyone feels sad about the fact that Man U won their 19th title last season, then this may just cheer you up. I read recently that Liverpool’s average league position over the last 50 seasons (including last season and the previous 49) is 3.6, whereas Man U’s is only 5.4. Hence, despite not winning a title in over 20 years we’ve still outperformed them in league football over the last 50 seasons. Wikipedia will tell you that Liverpool have 58 major trophies and that utd have 59, but included in all this are Charity shields and European super cups etc, one-off games that anybody can win. By my reckoning we’ve won the European cup 5 times and the Uefa Cup 3 times, that gives us 8 proper European trophies. Utd only have 4 (3 European and 1 cup winners cup), hence we’ve won double the amount of European trophies than them. In 119 years we’ve won 18 titles and in 133 they’ve won 19. That means we’ve seen a title every 6.6 years whereas utd fans have seen one every 7 years. Add to the fact that we won all of our 18 in the first 98 years of our history (a title every 5.4 years). Taking Wikipedia’s stats, 59 trophies in 133 years means utd fans have won something on average every 2.25 years. Our 58 trophies have come in 119 years, meaning we’ve won one every 2.05 years so more often!